Problem is, once you’ve tried nice kit there’s no going back, in the same way that once you know how you look and feel in an expensive suit you’ll do your best to never buy a cheap one again. Most of us have that phase though – I’ll call it discount denial – where we get seduced into buying kit online with an apparent 60% reduction. Problem with this stuff is that it’s always a weird colour, and it’s always an odd cut or fit, and no matter how much you convince yourself, you are not an XXL any more than you are an XXS. This kit is cheap because no one is buying it – because it’s not made for normal people – it’s simple supply and demand. 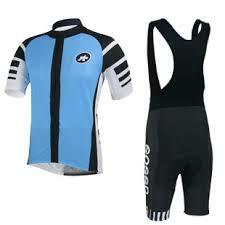 With the prices we are expected to pay it’s no surprise that cycling’s becoming a retired man’s game. I’ve got two kids to bring up, a mortgage to pay and the economy’s still down the pan. Trying to justify spending £100 on a pair of bib-shorts – even to myself, never mind the wife – has started to feel like the Nuremburg trials (I was only following orders etc. etc.). My advice ….? All or nothing….. Either go all out and accept the risk of financial ruin every time you update your cycling wardrobe, or don’t get into it – aim for a reputation as a no-nonsense hard as nails old-schooler rather than a flash Harry. 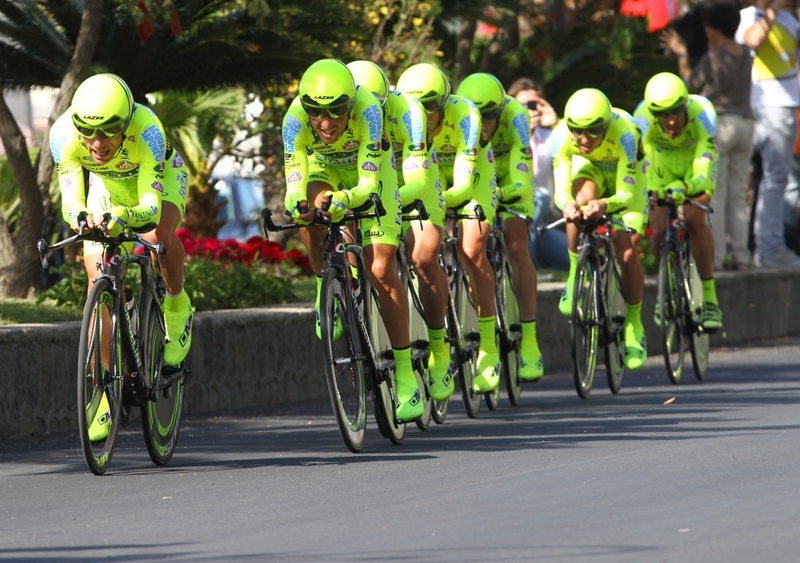 Talking of flash Harrys, Fluorescent kit is on the rise. It started in the peloton and has spread to the world around us. You wouldn’t think it would ever catch on in Lancashire, North of England, but what do I know? I have only one thought on this….. if you go down this route then go the whole hog; bike, kit, tan…everything. Buy yourself a full Vini-Fantini team kit and behave like an Italian – all flamboyant gestures and bottles of sparkling San Pellegrino. It’s not so much a look as a state of mind.